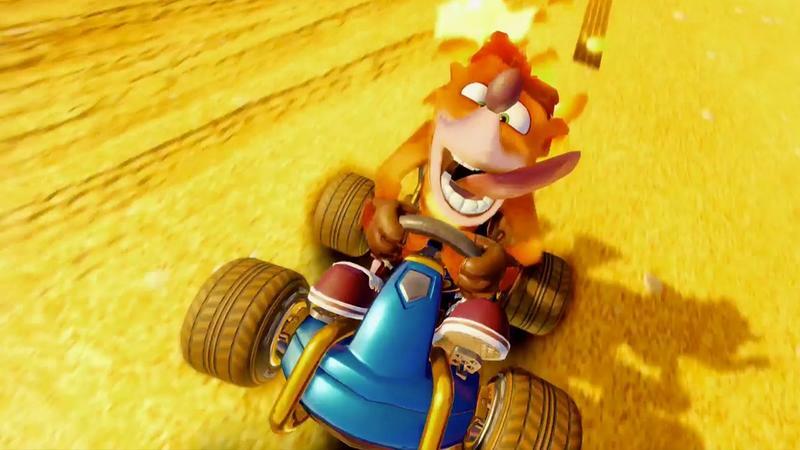 Crash Team Racing Nitro-Fueled is real, and I'm riding my mid-90s kart racer nostalgia like blue sparks through a patch of Piranha Plants! 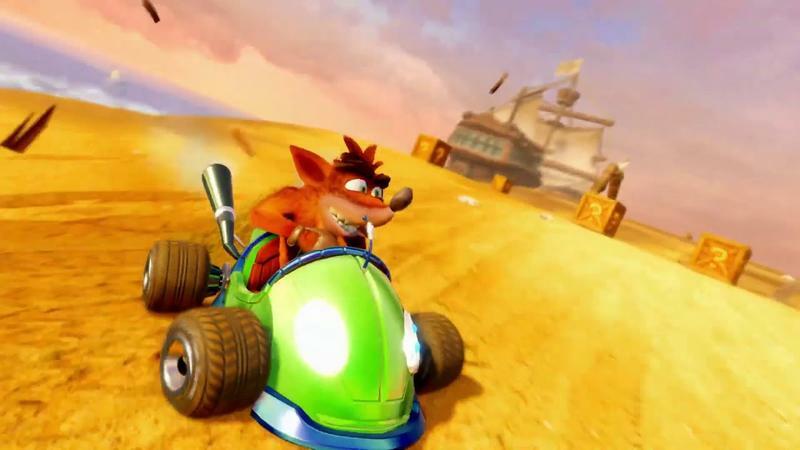 Activision revealed the racer Thursday night at The Game Awards and confirmed that the game is a remake of the original made from the ground up by Beenox. 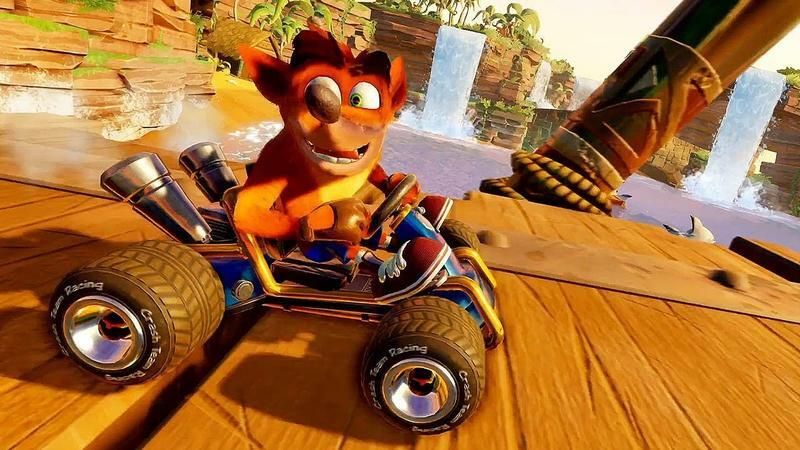 The new release celebrates the 20th anniversary of the game by adding online play for the first time, a feature obviously not available in the original PlayStation release back in 1999. 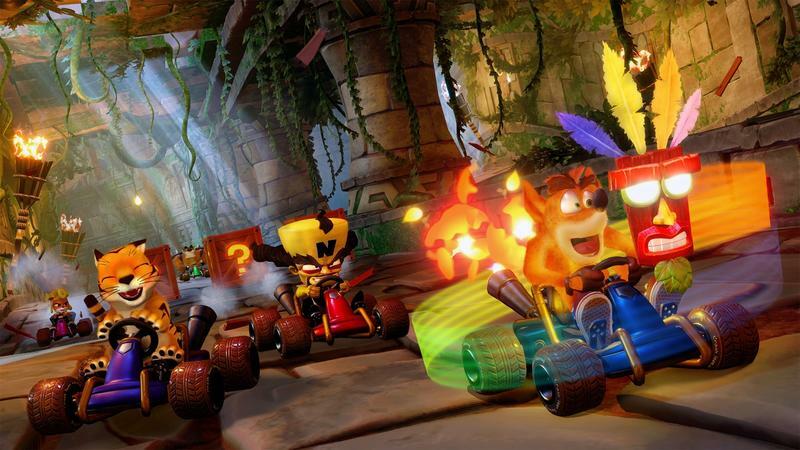 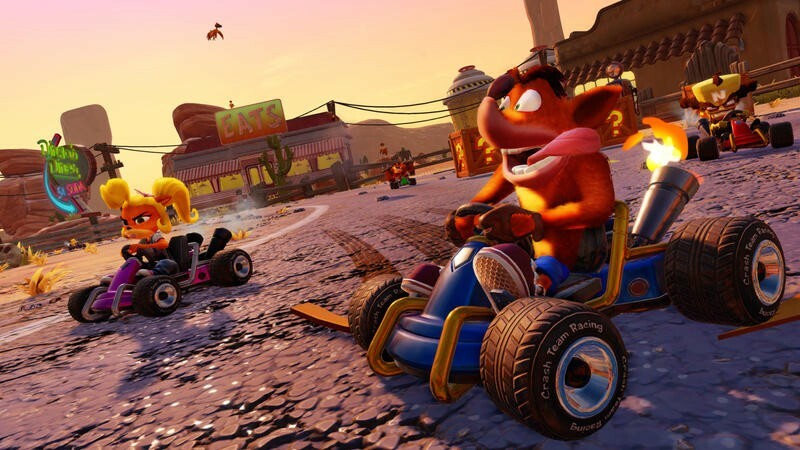 It will likely sell seven bajillion copies like Crash Bandicoot N. Sane Trilogy did last year. 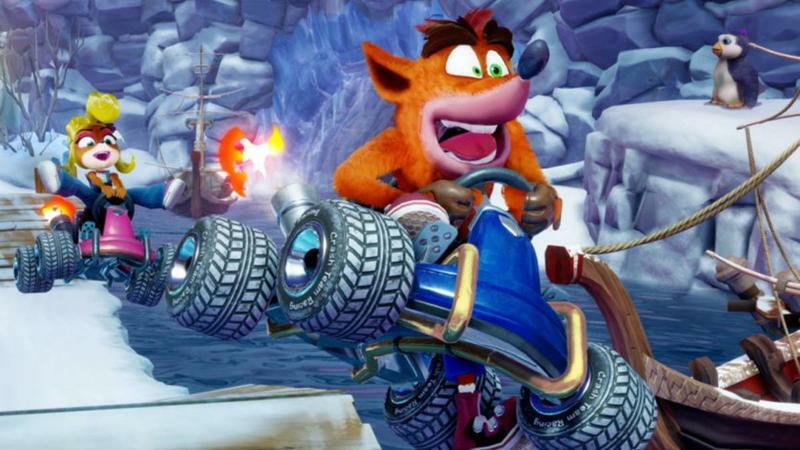 How on Earth Activision took this long to capitalize on Crash Bandicoot nostalgia is beyond me, but hopefully, it keeps grinding out these games until we're sick of him. 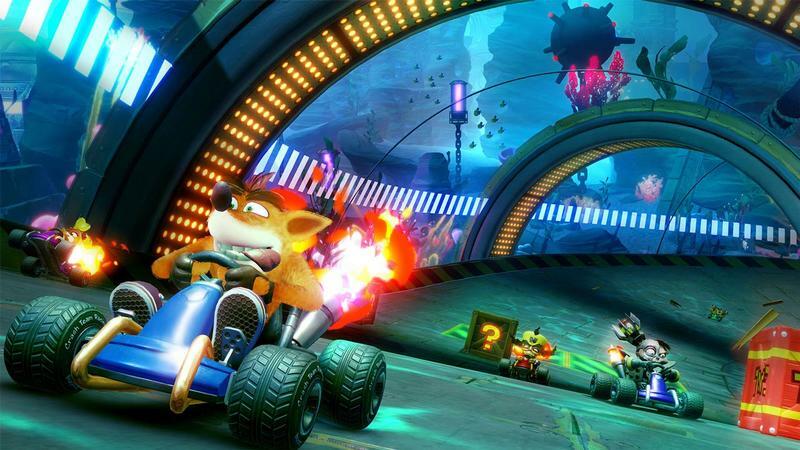 Now all we need is Diddy Kong Racing and South Park Rally, and we can have stupid, childish arguments on the Internet over which one is better! 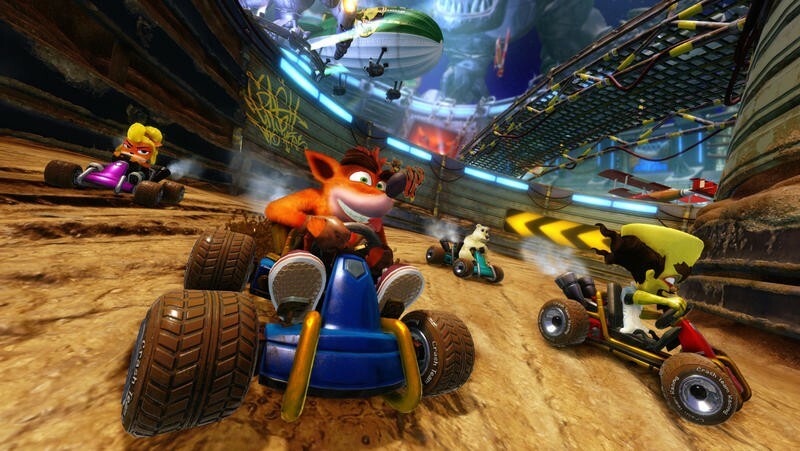 Nothing has changed except for the number of places to argue! 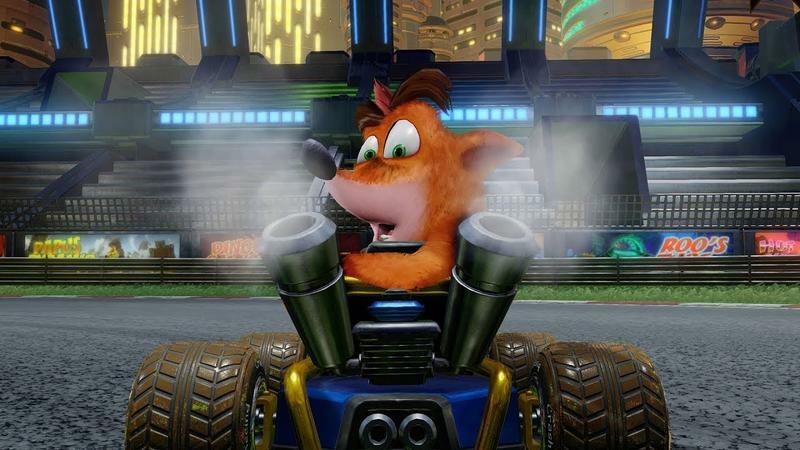 Reddit, Facebook, Twitter… oh man, how am I supposed to find time to play?! 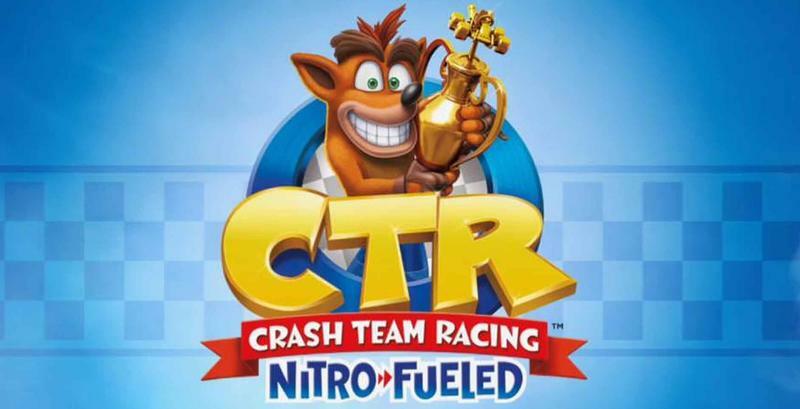 Crash Team Racing Nitro-Fueled will be released on June 21 for the PlayStation 4, Xbox One, and Nintendo Switch, and you can buy it for $39.99.